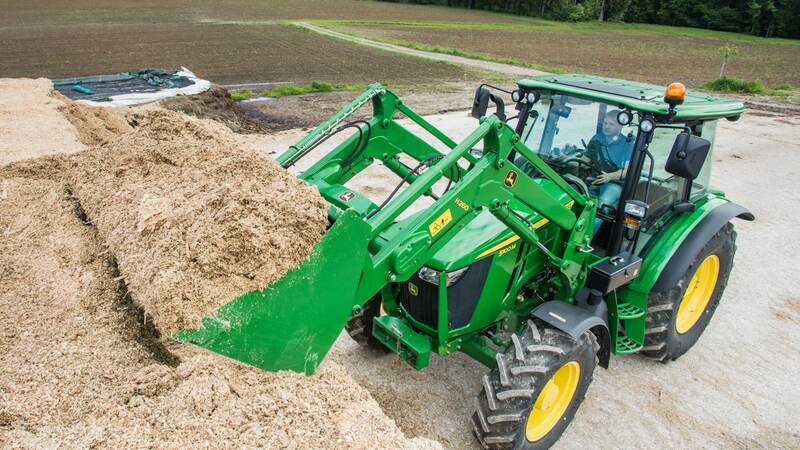 John Deere H Series loaders are easy to mount and maintain and they deliver outstanding visibility and performance for years on end, with little or no maintenance. 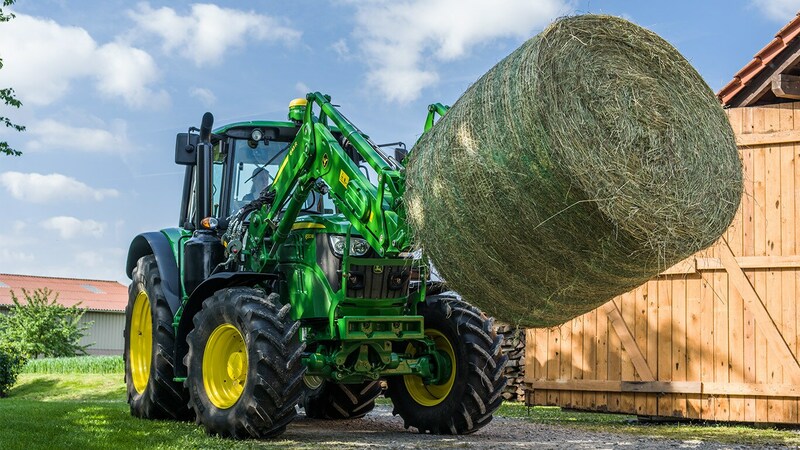 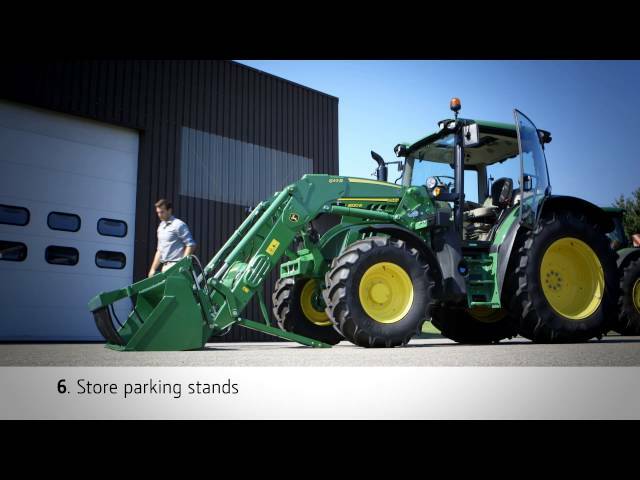 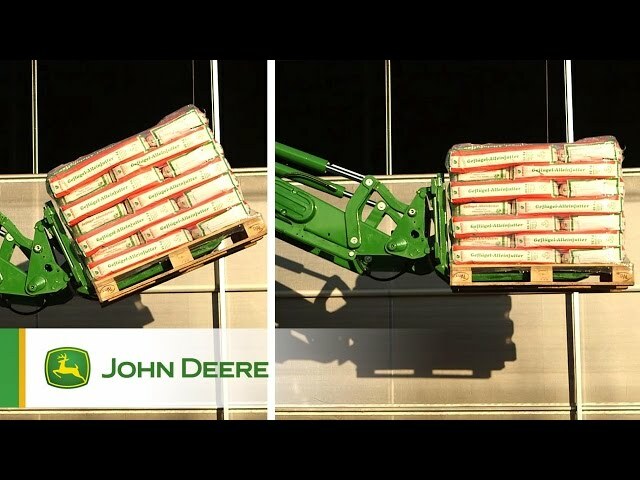 John Deere R Series loaders are designed, manufactured and tested to the same stringent standards as our tractors and fit your 6R or 6M tractor perfectly. 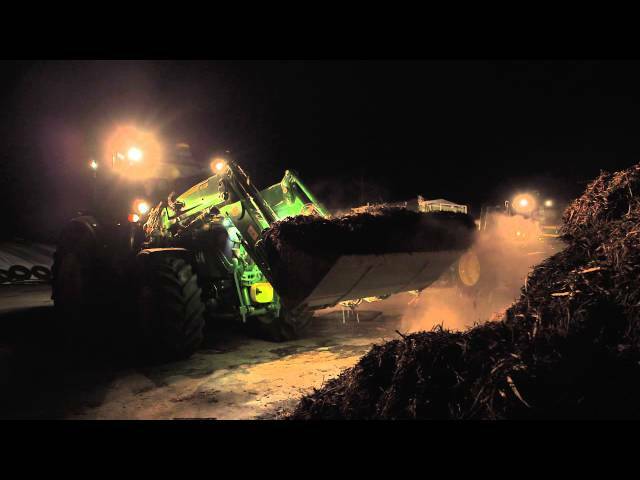 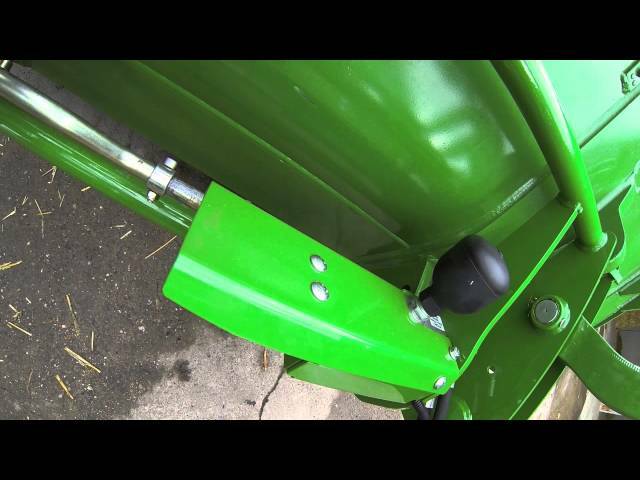 Frontloaders undefined YORK, North Yorkshire , Nottinghamshire , North Lincs , Lincoln undefined RBM Agricultural Ltd.